Flags flying high with voices in unison. Feverous chants resonating with every breath and heartbeat. 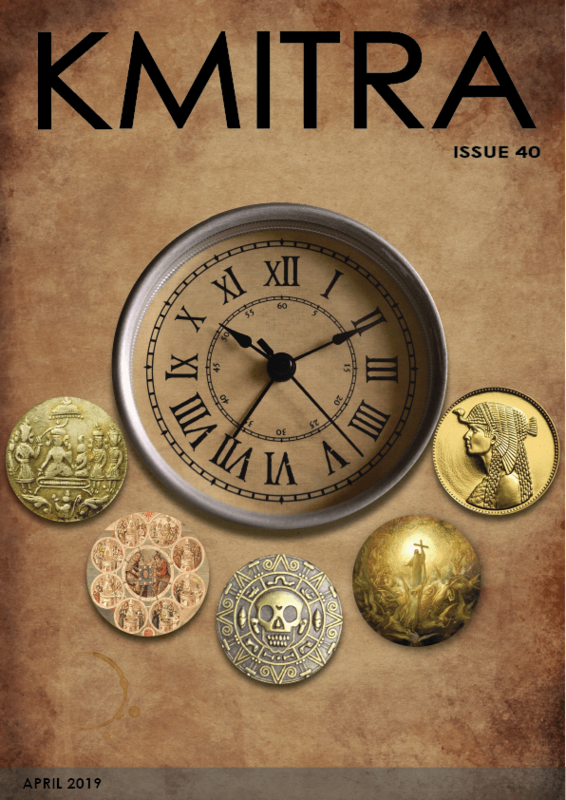 Men stepping out with the stage set to rewrite history and create an immortal legacy. 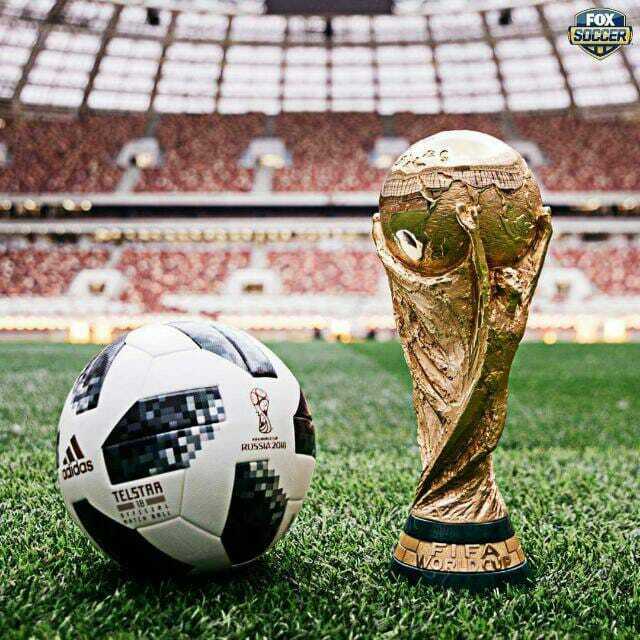 It’s not just a game, not just a tournament, it’s the World Cup. YES! It surely lives up to the hype and beats it well by a mile. 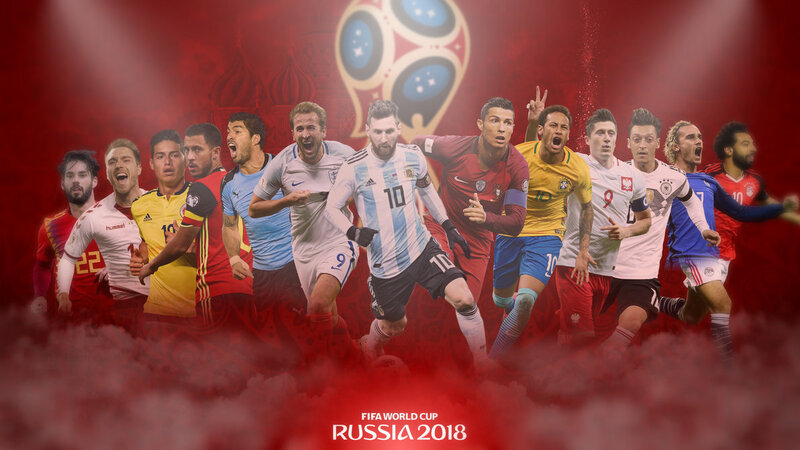 The FIFA World Cup returned to occupy center stage in Russia this year. 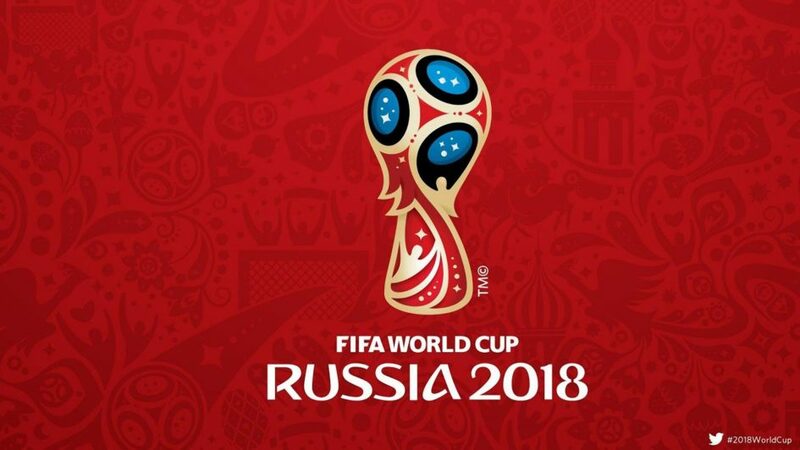 The month-long event, which commenced from June 14, is set to be the richest World Cup ever, with a whopping budget of 11 billion dollars being declared by the Russian government. The world is now watching champions Germany defend their crown against 31 other teams out of which 12 hadn’t featured in 2014. Iceland and Panama made their debuts, with Iceland being the smallest nation, having a population around 3.4 lakh. The best players in the world are playing amidst scenic locales in Russia with a total of 64 matches to be played in 12 stadiums across 11 cities culminating in Moscow. 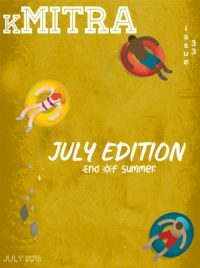 This edition has the unique distinction of being held in two continents, Asia and Europe with most of the stadiums in or just outside European Russia. The spotlight is obviously on some of the best players adorning the pitch. Lionel Messi and Cristiano Ronaldo, arguably the greatest players of this generation if not of all time are gracing the World Cup stage for the last time, being in the twilight of their brilliant careers but still at their very best. Ronaldo scored a dramatic hat-trick against Spain in Portugal’s opening game while Messi once again turned out to be the savior for Argentina, with a magisterial goal against Nigeria, resulting in their progress to the round of 16. NeymarJr, a household name in the sporting world is keen on leading Brazil, the eternal favorites, to the title in the backdrop of the 7-1 loss to Germany at home in 2014 and reduce the stinging pain in Brazilian hearts. Egypt is back in the World Cup after 28 years, all thanks to the phenomenon called Mohammed Salah, who played a pivotal role in its qualification and had a fairytale domestic 2017-18 season finishing one goal behind Messi and equaling Ronaldo’s number. Known as the uncrowned “King of Egypt”, his name was written in the election ballot papers by voters who struck out the names of the two nominees in the general elections. According to the Election Commission of Egypt, about 7.27% of votes (more than a million voters) and were deemed invalid. Salah, who was injured weeks before the World Cup started, scored 2 goals in Egypt’s three games but couldn’t help them qualify into the round of 16. With such larger than life figures steeping on to take the field, many inspirational and success stories would spring up as the tournament progresses. The armor is as important to a warrior as his sword. The fashion police and enthusiasts are having a field day with teams boasting of brilliant colorways and designs up their sleeves. Sports equipment giants, Adidas and Nike, have designed and supplied kits for 23 of the 32 nations. 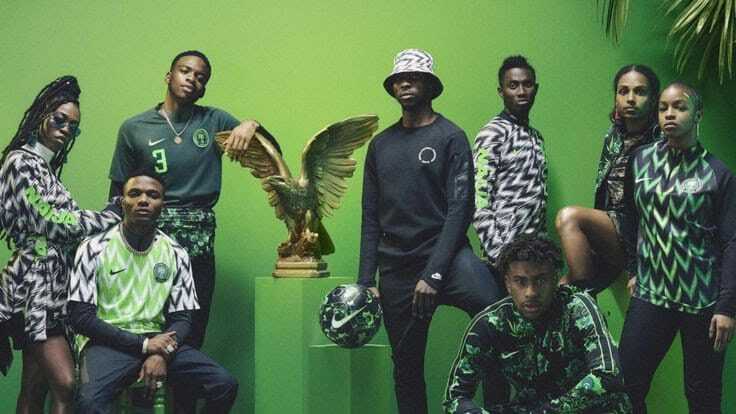 The kit of the Nigerian national team has grabbed most eyeballs with Nike receiving about 3 million pre-orders after the images were released online. The stellar green and white, retro-inspired kit was sold out minutes after being released with fans requesting a re-stock from Nike. The official ball is not very behind the kits in popularity. Manufactured by Adidas, Telstar 18 is the name given to the ball, in tribute to the Telstar satellite, launched in 1962. The ball was sent into space with the International Space Station crew in March and brought back to Earth in June. The World Cup frenzy is a rage in space too! This quadrennial tournament has delivered many awe-inspiring memories, etching them into sports lovers’ hearts forever. Heroes were born, legends made and history rewrote. In a world desperate peace, the beautiful game, as it is known as the power of uniting nations together from within and outside. Sports are a language of emotion. It has pain and heartbreak in tandem with glory and happiness; all which make the human race beautiful. This World Cup would be no different.